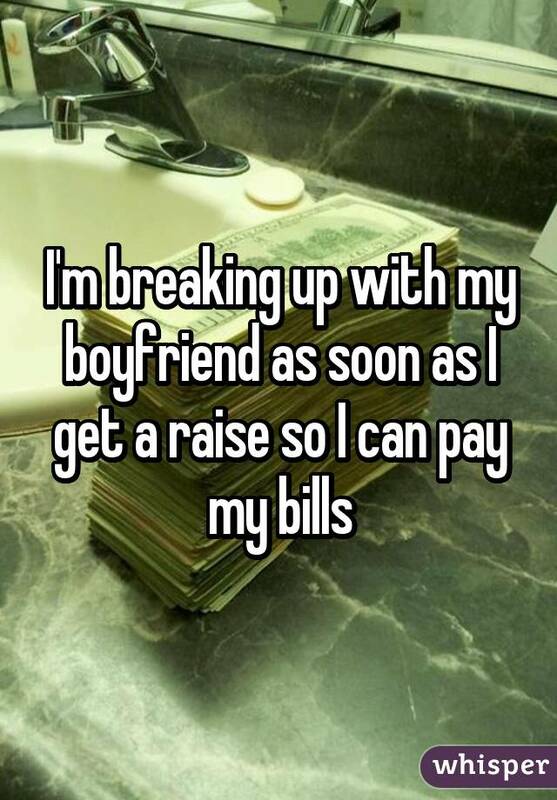 Breakups are the *absolute* worst things on earth. 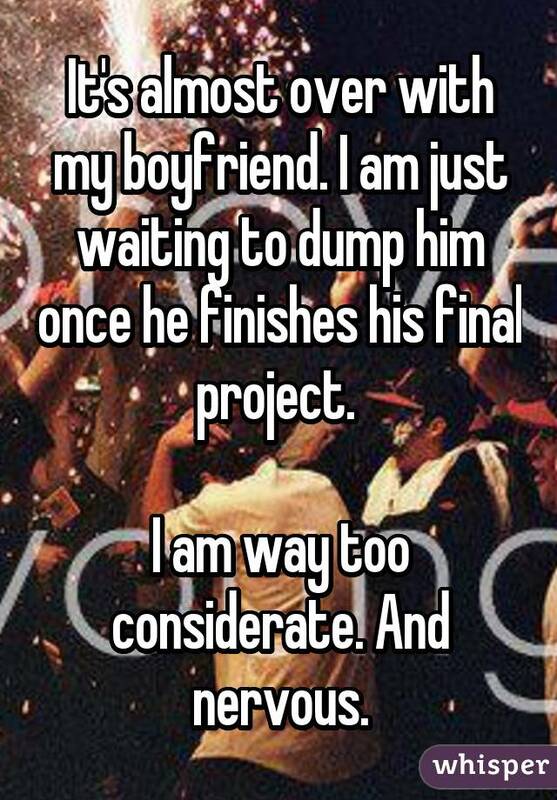 Okay, okay, maybe that’s a slight exaggeration, but sometimes it totally feels that way. 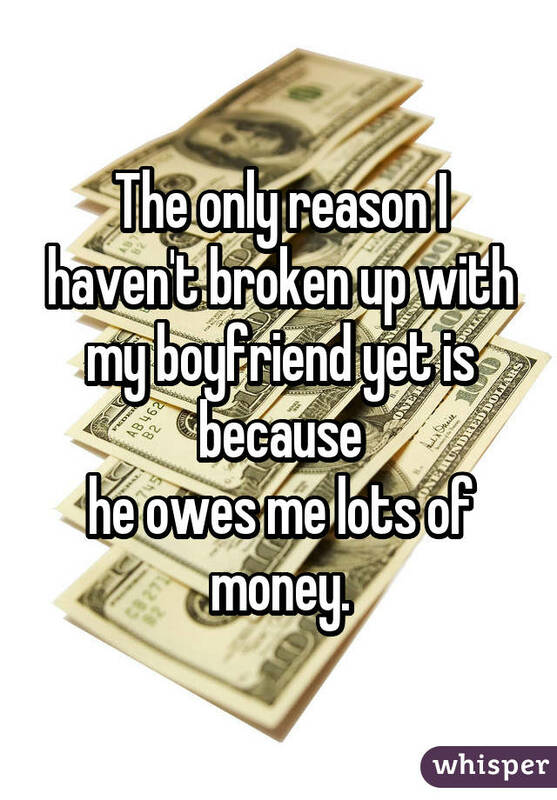 And we get it: Dealing with a breakup can be tough. 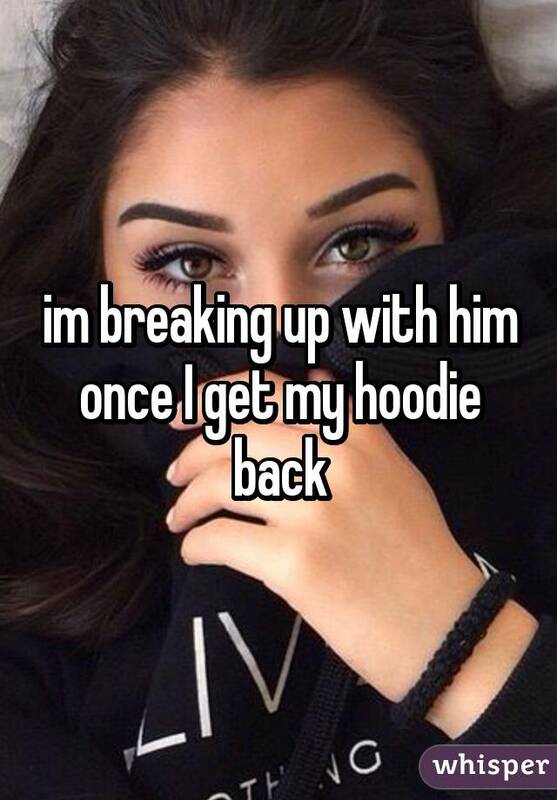 When a relationship has run its course and the once-raging fire of love no longer burns bright, most people will attempt to make a clean break. 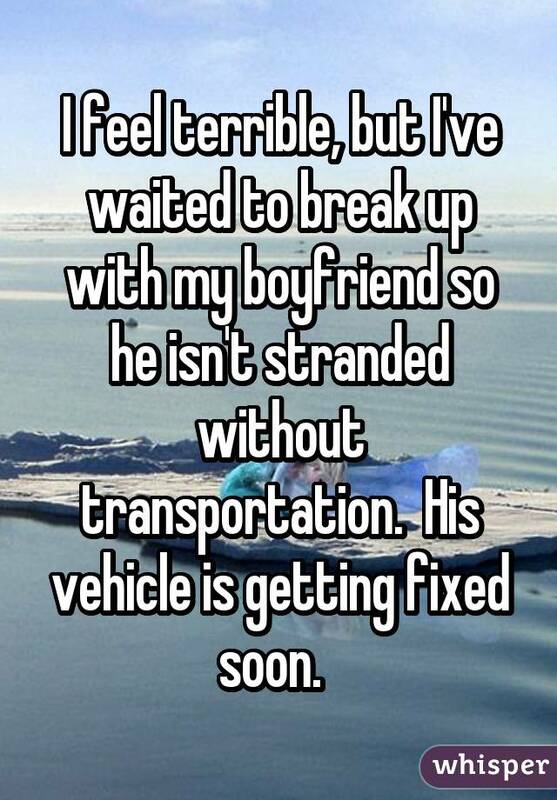 Unfortunately, a clean break isn’t always an option. 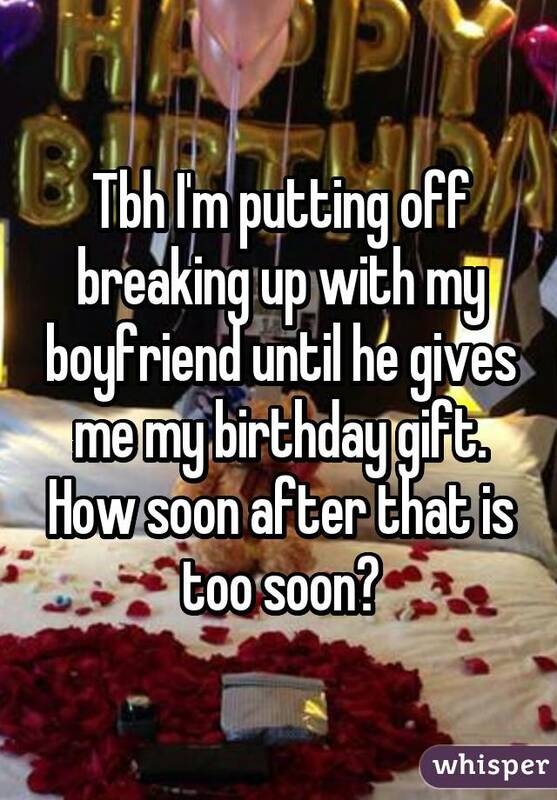 And it can be difficult to find the courage to deliver potentially heartbreaking news to the person you’ve been spending all your time with and once had feelings for (or maybe even still have feelings for). 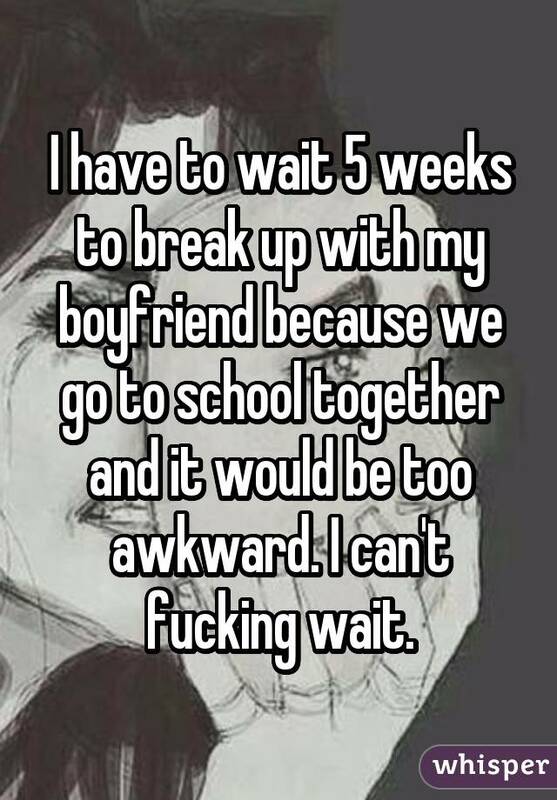 Some people end up staying and waiting for the right time to break up with their significant other. 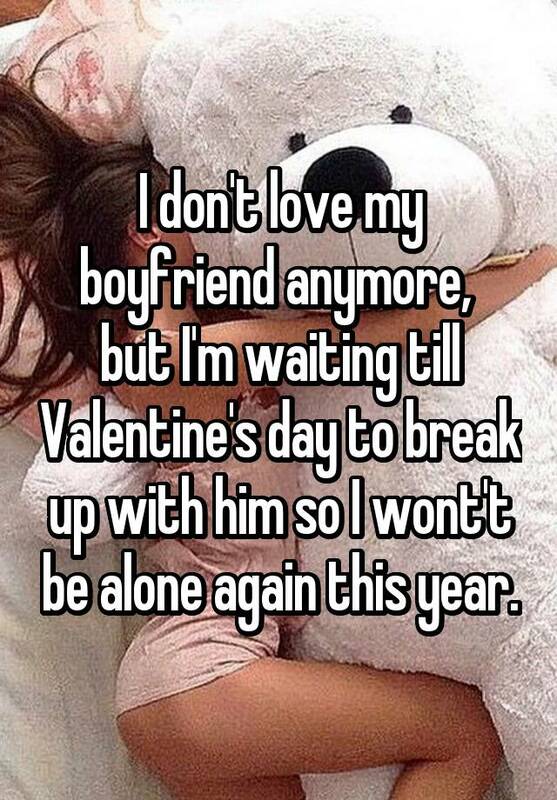 But there really is no right time. 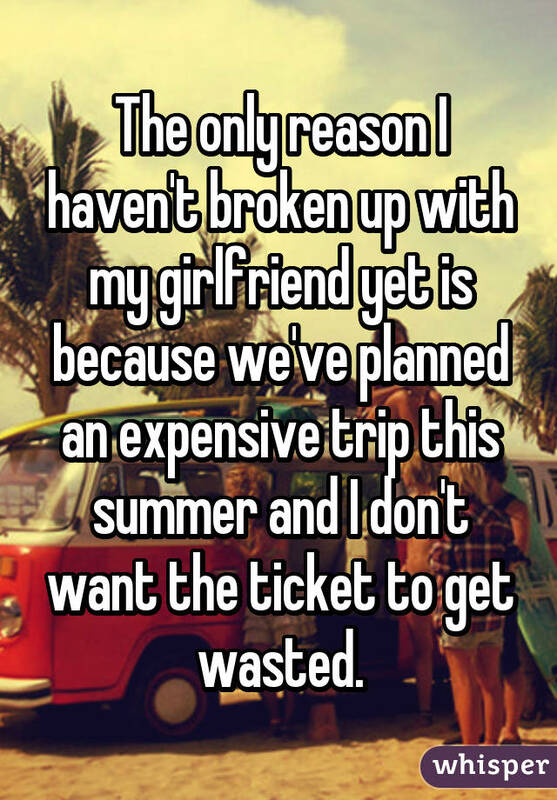 The reasons for sticking around are endless and very different for everyone. 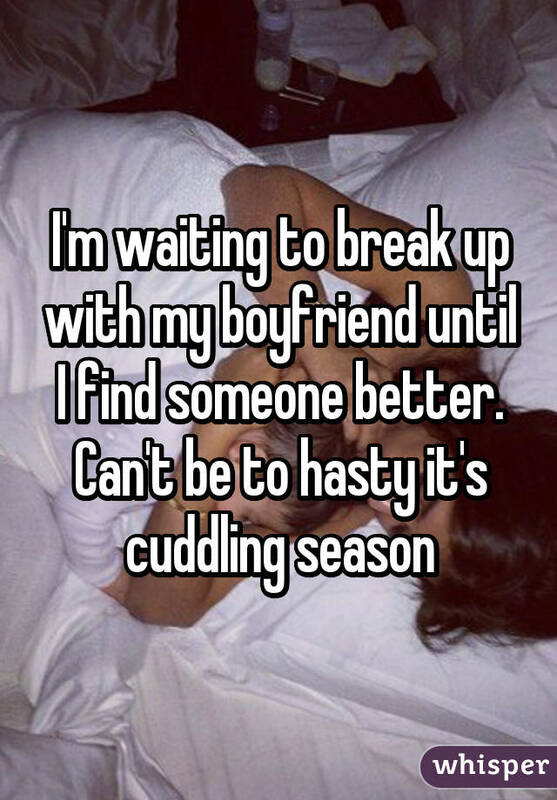 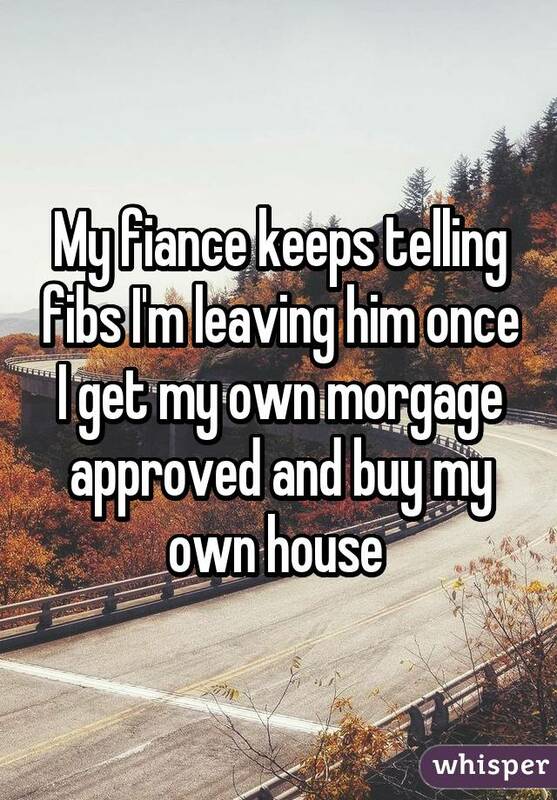 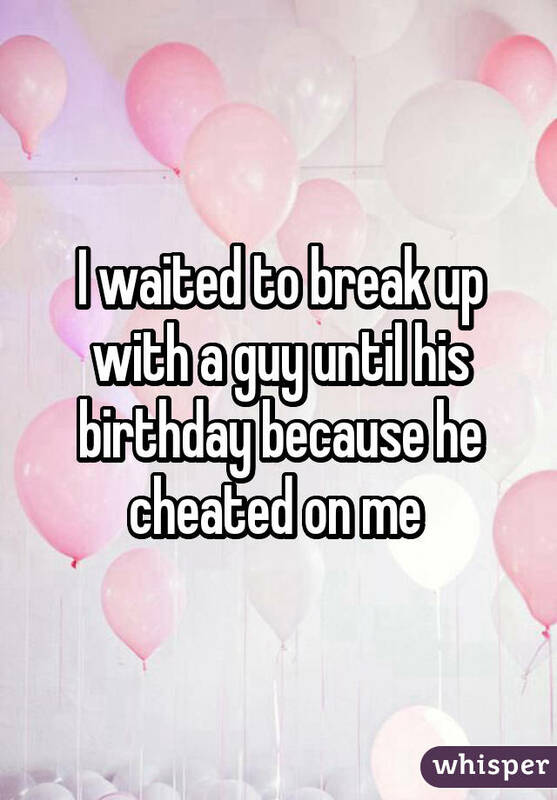 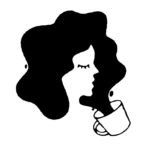 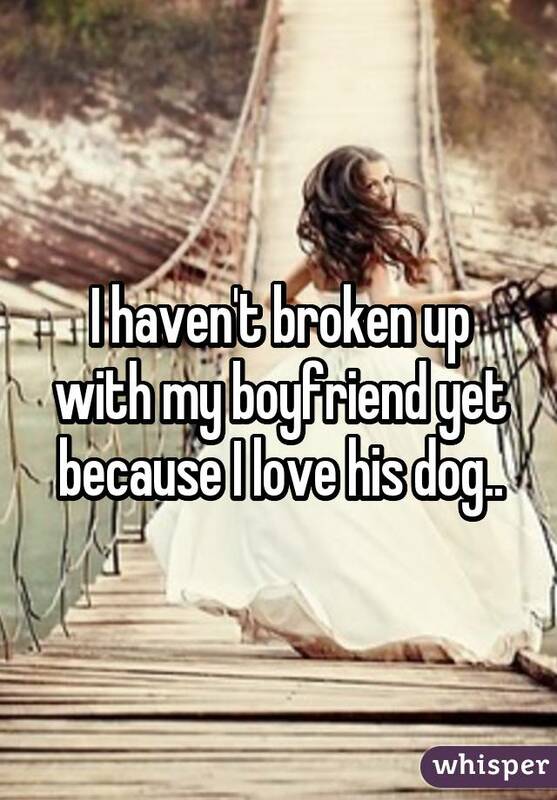 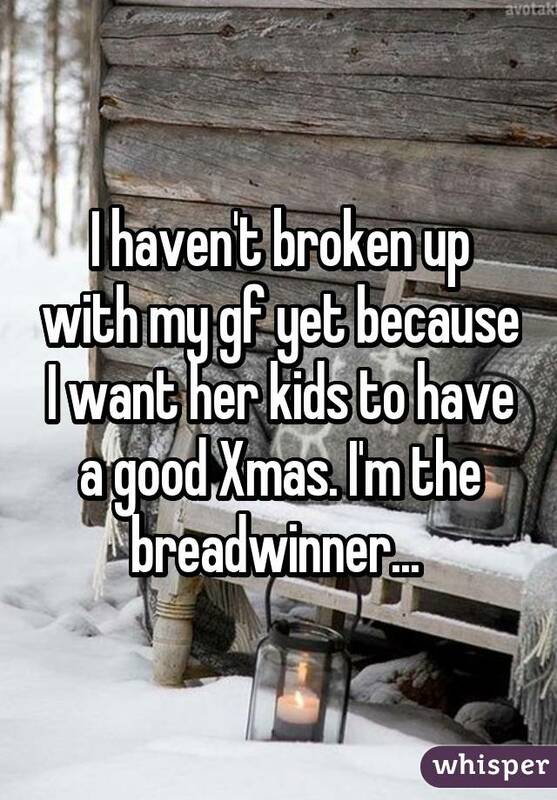 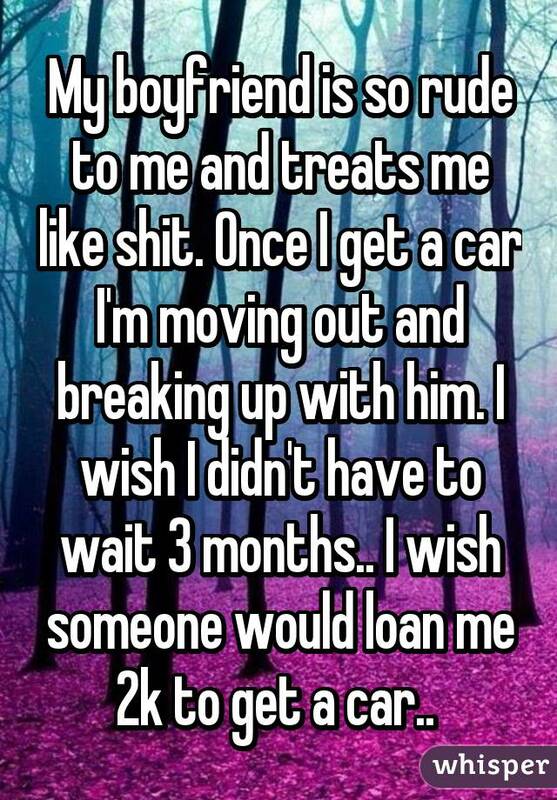 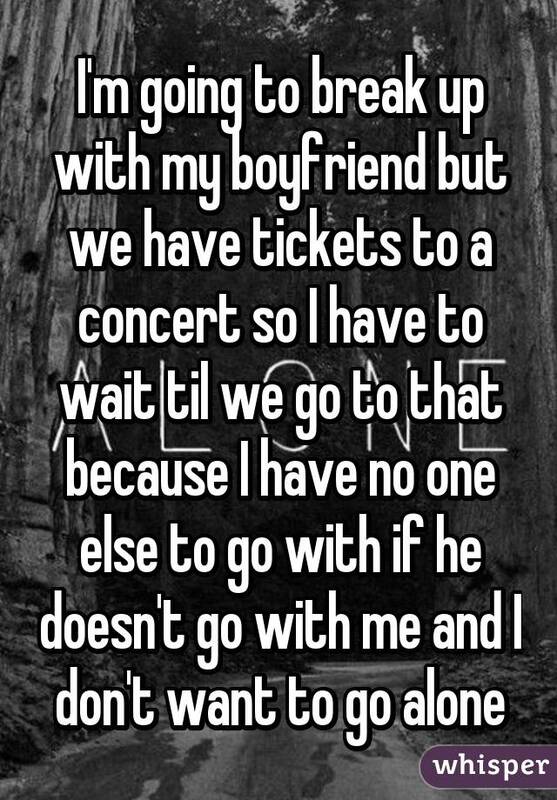 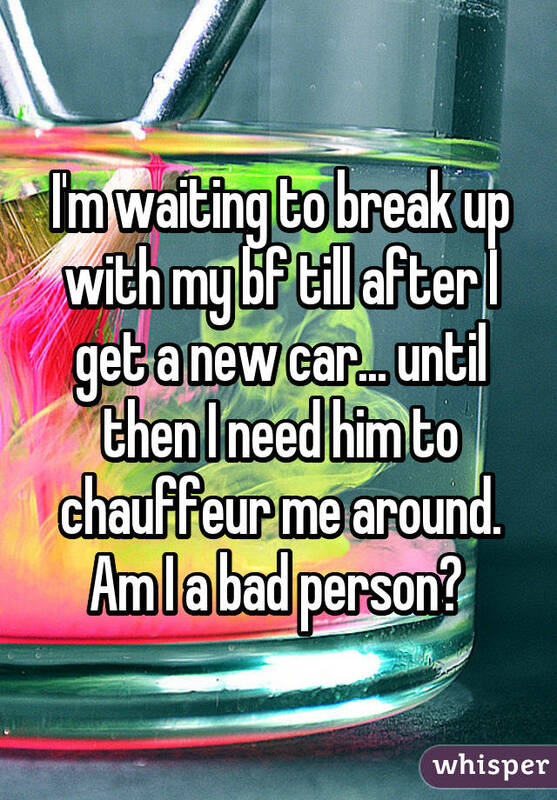 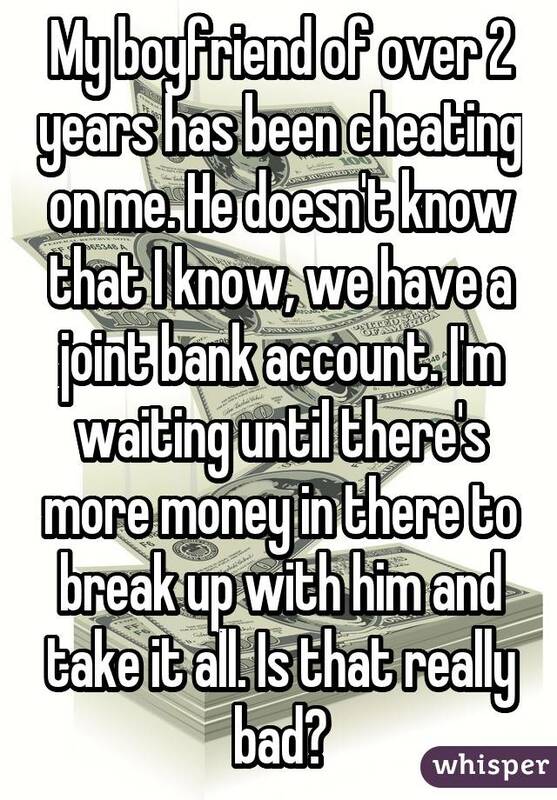 And to help us understand, a few brave people have taken to the popular secret-sharing website, Whisper, to share the surprising reasons they’re waiting to break up with their significant other. 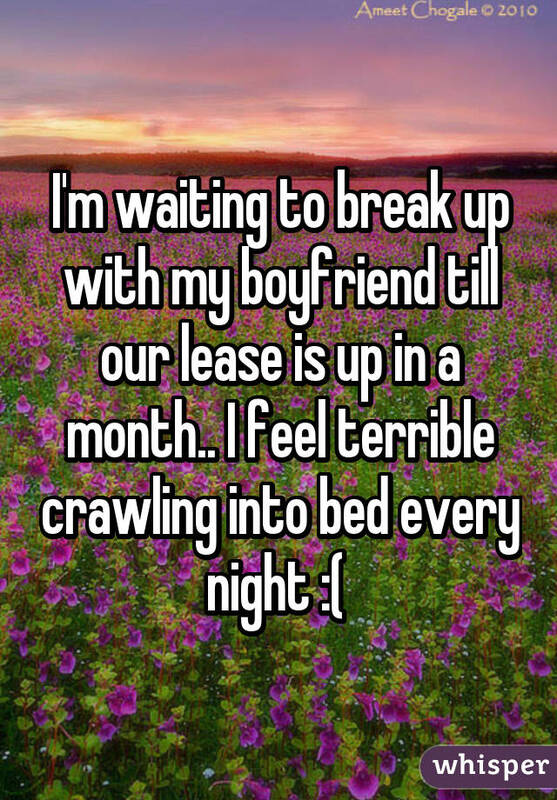 Staying with a partner when you’ve already emotionally checked out of the relationship *might* not be the best approach but to each their own. 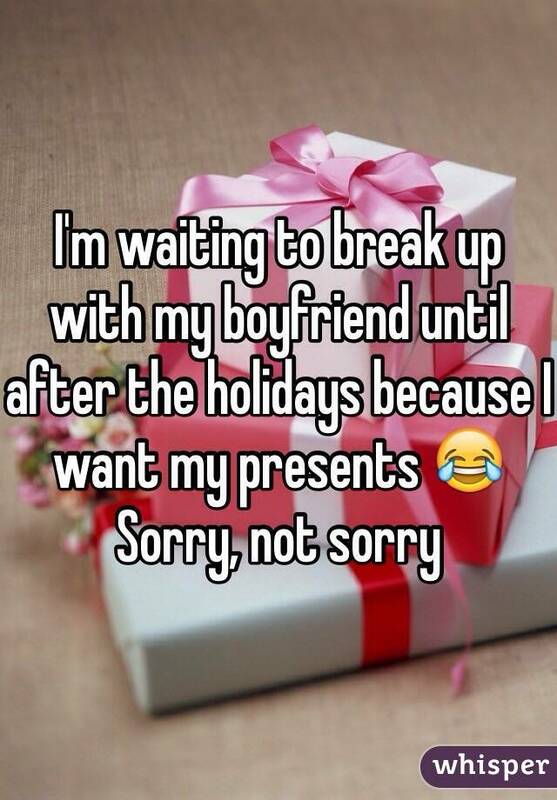 We just hope everyone finds their happy ending!